Hundreds of manufacturers will be demonstrating their resilience in the face of a slowing sector when they take part in this years Made in the Midlands exhibition. The exhibition, now in its ninth year, takes place at the Ricoh Arena in Coventry on June 21st. It features a stellar array of industry talent with more than half of the value-add SME, Tier One and OEM manufacturing companies within a 100-mile radius of the Ricoh having a presence in the arena. Included amongst them are: Jaguar Land Rover, GKN Driveline, robotics group Fanuc - which has recently opened a new 107,000 sq ft base at Ansty Park, Queens Award for Enterprise winner Fortress Interlocks, refuse vehicle supplier Dennis Eagle, MIM member of the year - Petford Group, steel specialist Hadley Group, Siemens, IMI Precision Engineering and automotive suppliers Arlington, Sertec, ZF Lemforder, Lander and Autins Group. 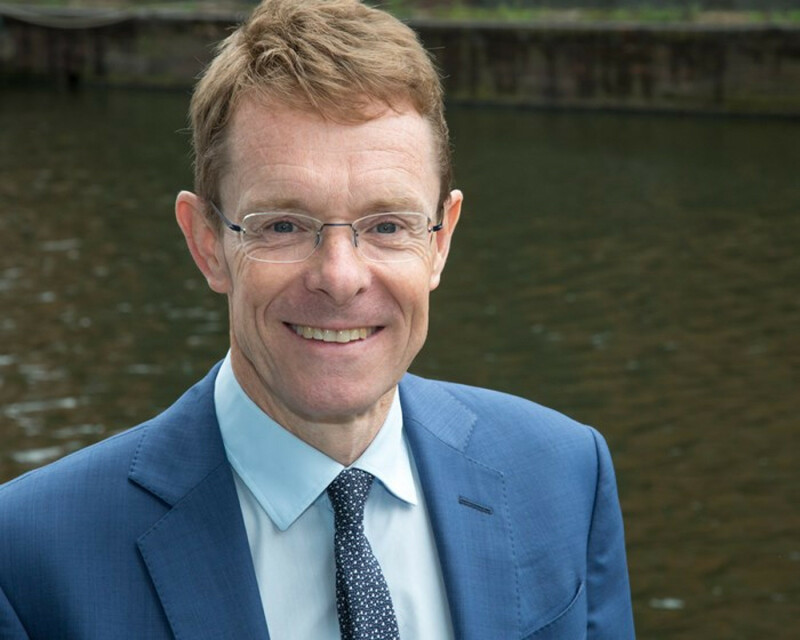 The event is being opened by arguably, the most powerful politician in the region, West Midlands Mayor Andy Street. Mr Street, former managing director of the John Lewis Partnership and ex-chair of the Greater Birmingham and Solihull Local Enterprise Partnership, is a strong advocate of the advanced manufacturing sector and champions its ability as a wealth generator for the Midlands economy. His presence at the event is further recognition of the standing in which Made in the Midlands is now viewed within the political arena, not just for its strong membership network but for its ability to act as a voice for the manufacturing industry. This years event also coincides with Clean Air Day and MIM is challenging its members to champion the campaign by illustrating how they are helping to reduce their carbon footprints and cut harmful emissions. The Made in the Midlands exhibition is free to attend for Made in the Midlands members and manufacturing and engineering companies.